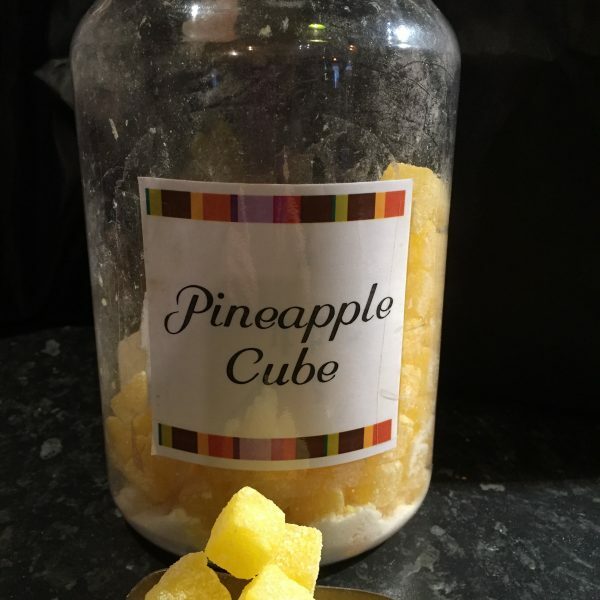 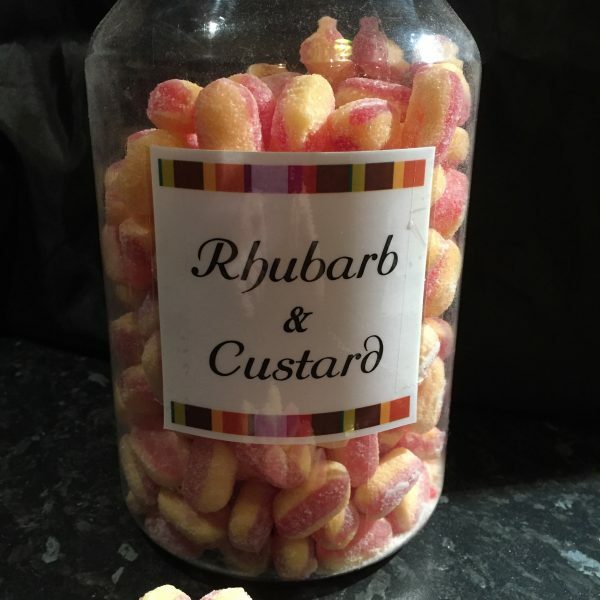 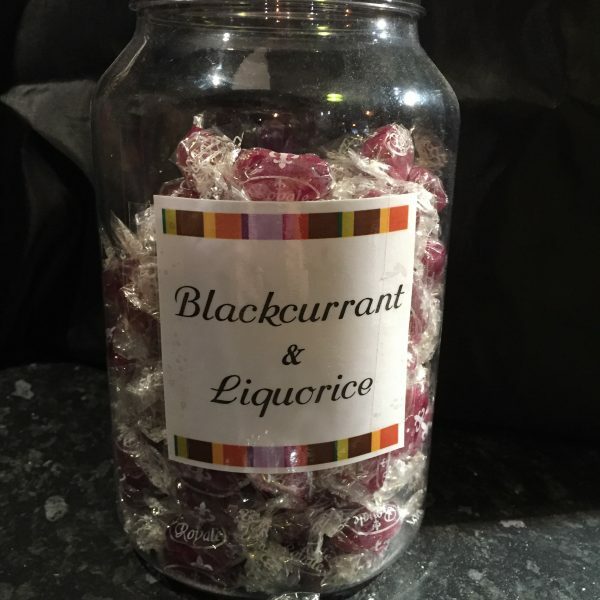 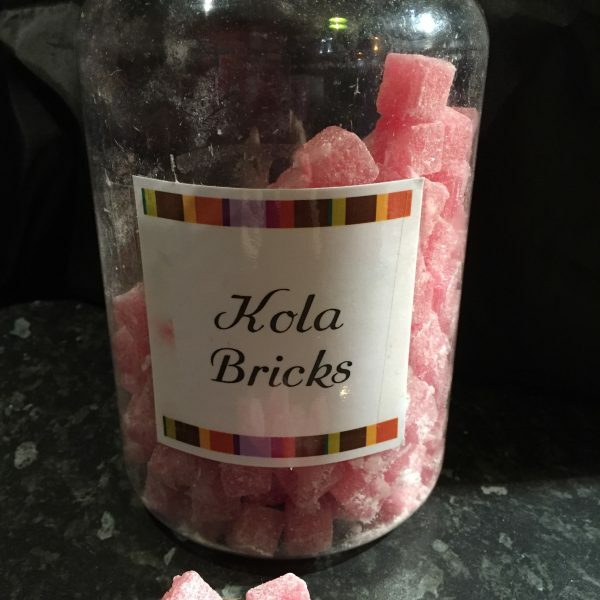 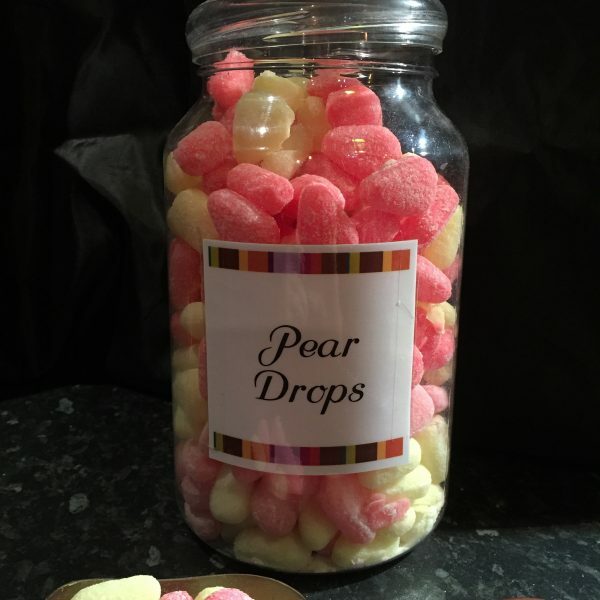 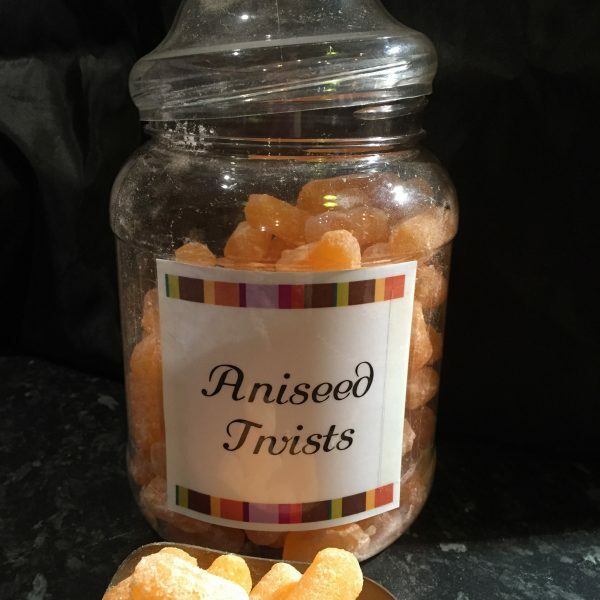 We have had great fun and rekindled lots of childhood memories deciding on the best and most popular traditional and retro sweets to stock. 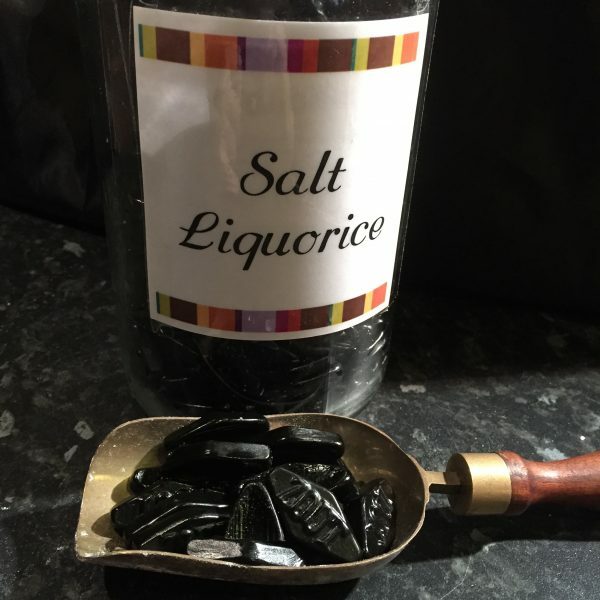 Fizzy, gummy and boiled. 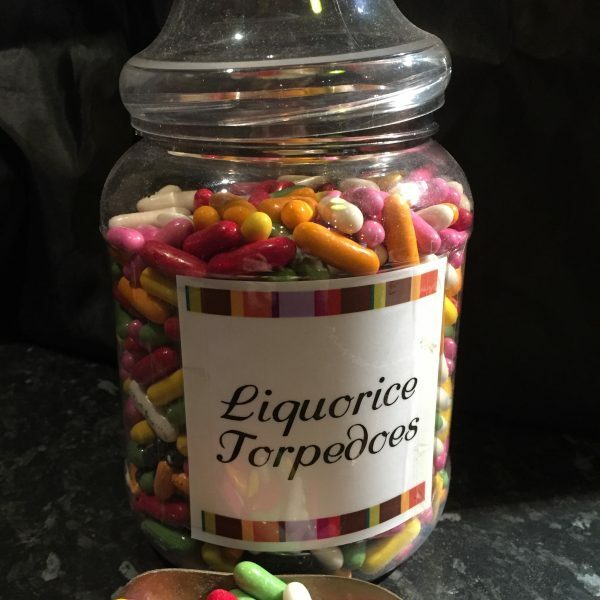 Bonbons, jelly beans and liquorice. 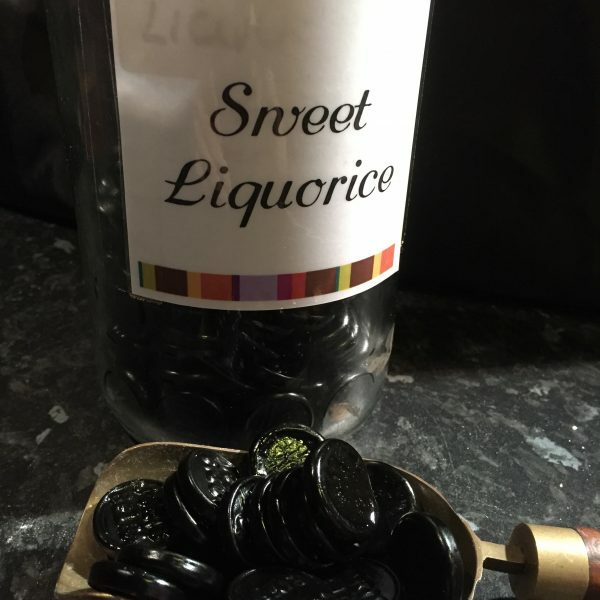 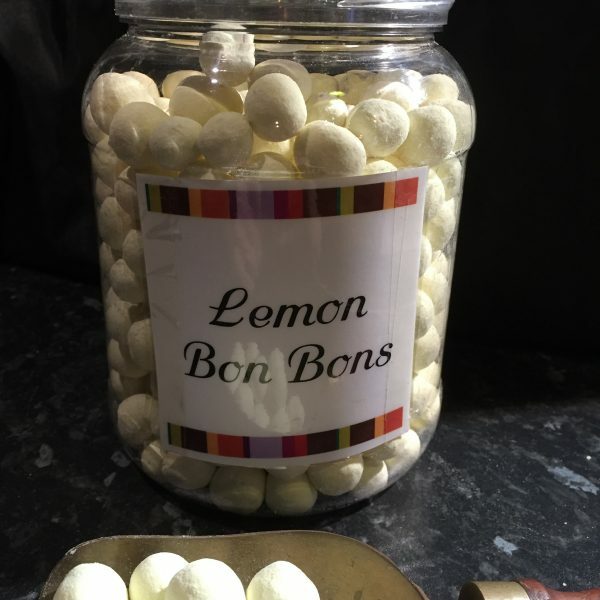 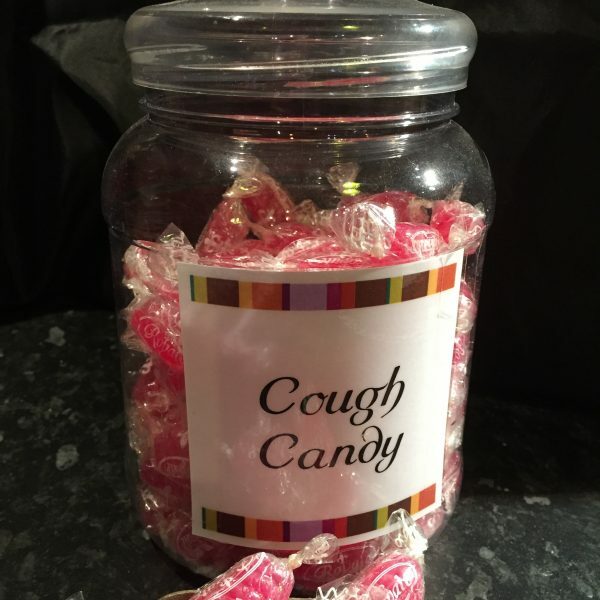 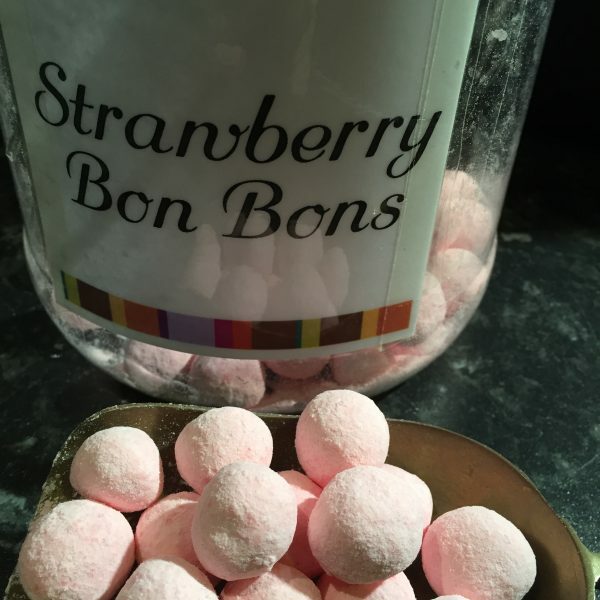 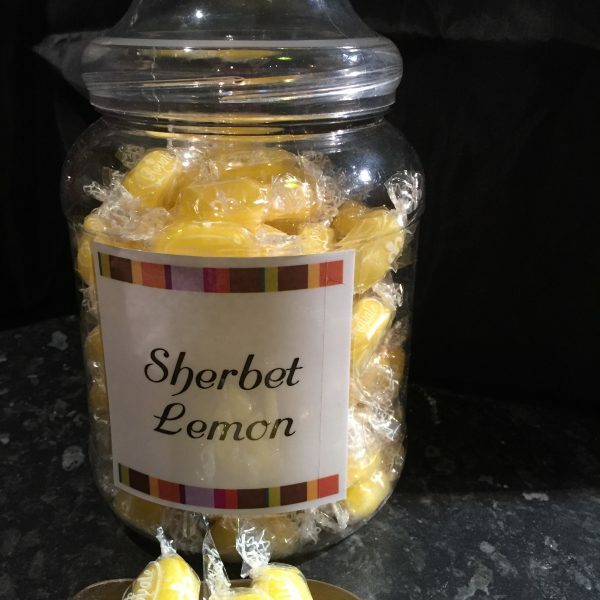 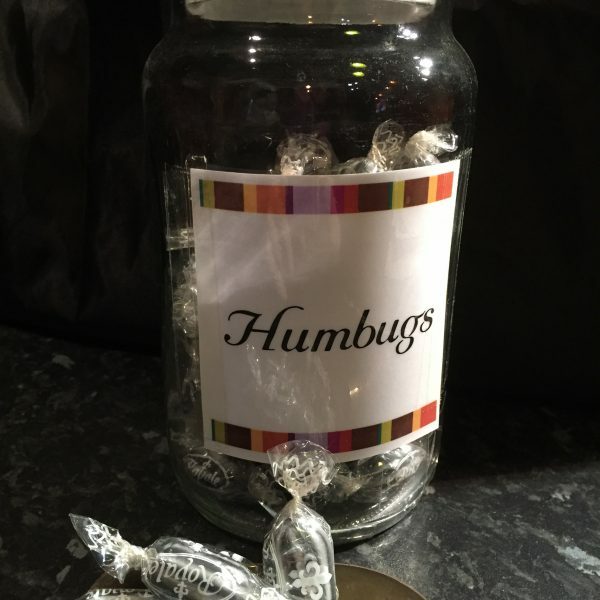 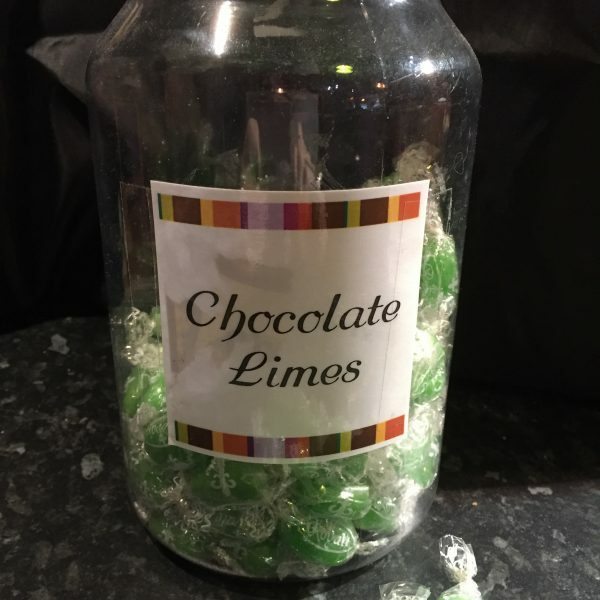 If you fancy some fudge or the idea of gob stopper lollipops tickles your taste buds we can help. 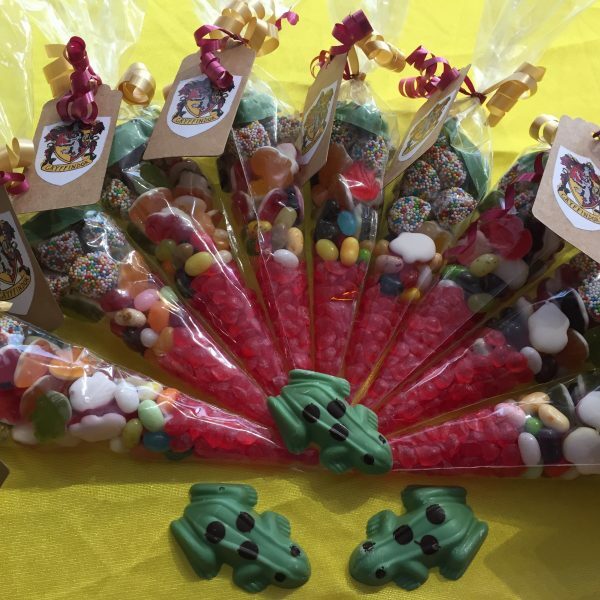 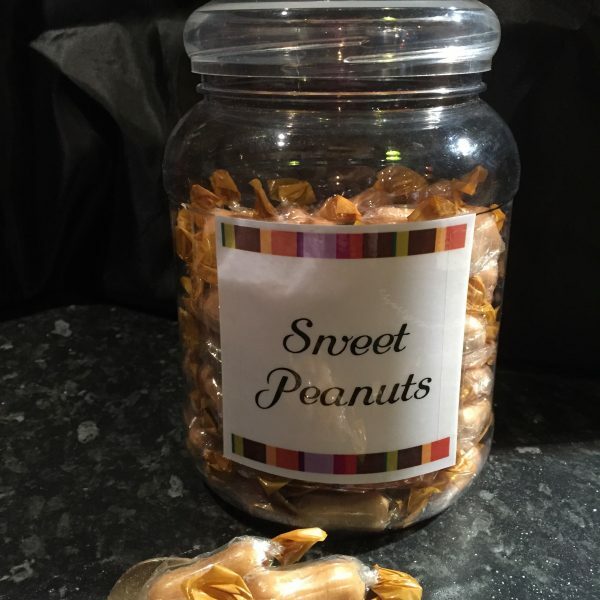 If you’re looking for the perfect gift for party bags, sweet cones or you want to make up a retro hamper we can help. 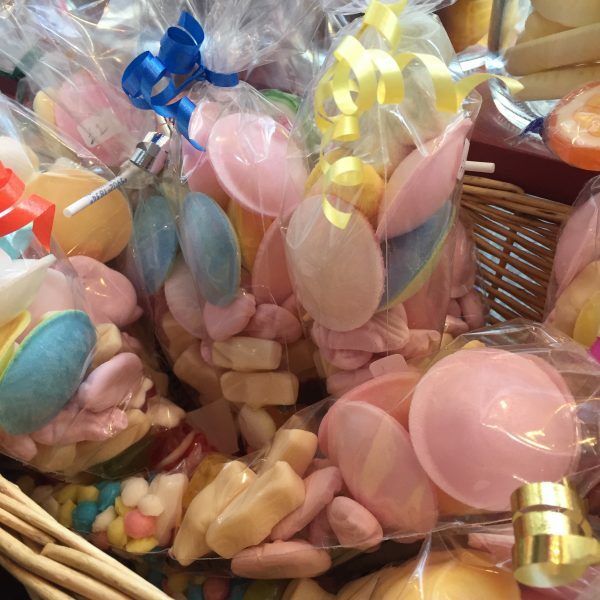 Put together your own selection of sweets and take a trip down memory lane.